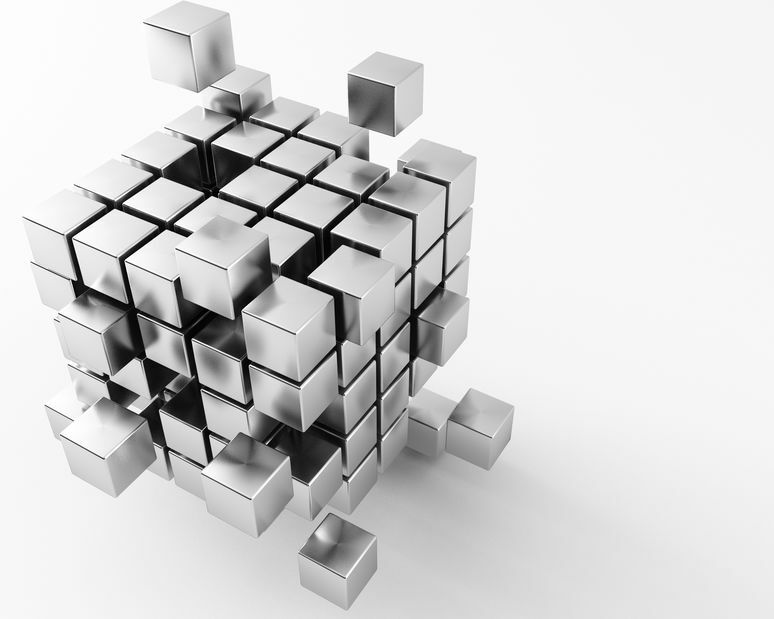 Yokogawa offers multiple automation and control strategies, architectures, and solutions for every application size and complexity. Safety Instrumented Systems (SIS) protect people, environment and assets. Yokogawa’s SIS and relevant safety solutions are widely used in applications of Emergency shutdown, Fire & gas, Burner management and HIPPS. 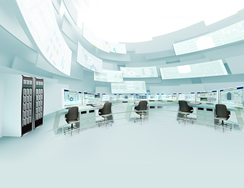 Our IoT-enabled Supervisory Control and Data Acquisition (SCADA) system optimizes automation and monitoring throughout the entire enterprise. From process plants to remote locations, our process control PLC and Remote Terminal Unit (RTU) help users maximize operational excellence. 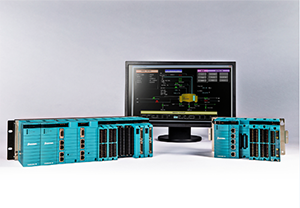 Yokogawa’s PLC products feature ultra-high speed, stable control and high-performance networking for real time, deterministic automation and monitoring. 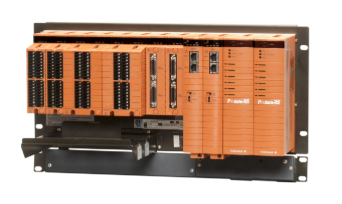 ICSS (Integrated Control & Safety Systems) core technology that realizes OpreX Control category's system reliability, productivity and long-term stable opreration. Our complete product line supports every type of control application. Models with Active Color PV display and Ethernet connectivity are now available. Our online thickness gauge accurately measures and controls sheet thickness at the final stage of the process to provide high quality and uniformity. Satoru Kurosu discusses Yokogawa's 100th anniversary, key message "Co-innovating tomorrow" to deliver new value to customers, and Yokogawa's position in the Industrial Internet of Things (IIoT).